Passionate. Soulful. Incandescent. A masterpiece. 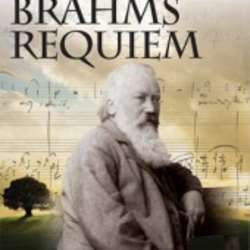 Witness our very own Lena Salha and the Austin Symphony Orchestra perform Brahms' German Requiem and prepare to melt into your seat.